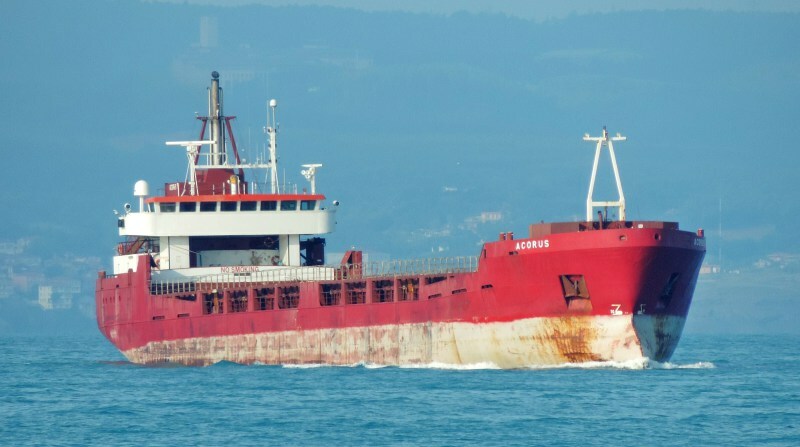 On 6 July 2017, the “ACORUS” vessel was detained in Port of Asprogirpos, Greece, according to Paris MoU. This is the third detention in the Paris MoU region within the last 36 months. The ship flies the flag of Moldova Republic, which is black on the current Paris MoU WGB (white-grey-black) list. Therefore, under the provisions of section 4 of the Paris MoU, the ship will be refused further access to any port and anchorage in the Paris MOU region, except a port and anchorage of the ship’s flag State. This refusal of access will become applicable immediately after the ship is authorized to leave this port and anchorage. As this is the first refusal of access order, the period of the refusal of access will be 3 months.